Many businesses focus on gaining new customers, which is of course incredibly important, however not all businesses put a huge emphasis on keeping the customers that they already have. While building your customer base is essential for business growth making sure that your current customers are happy and keep coming back will ensure your profits are in the green. Creating customer loyalty through rewarding your loyal customers is quite simple to set up and a very efficient way to reduce customer churn. 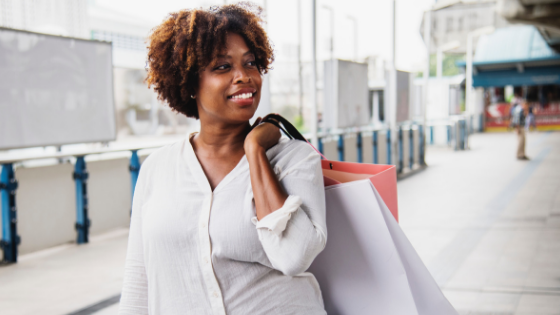 Your customer loyalty program can offer exclusive discounts, deals and coupons to loyal customers when they make purchases to use the next time they use your business. A loyalty program can also increase your customer engagement through offering rewards for writing product and customer reviews as well as referring new customers to your business. Make sure that your staff are well trained to deal with your customers to ensure that all dealings that your customers have with your company are enjoyable and impressive in comparison with your competition. Customer service staff need to be friendly and engage with your customers in a professional manner. When customers leave your business with a smile on their face they will be sure to return the next time they need something that your company offers. Manage your customers expectations so that they do not have unrealistic expectations. Make sure you market yourself in the correct way. If you set your customer expectations too low they won’t want to buy from you and if you set your customer expectations too high they will buy from you but may be disappointed when their expectations are not met. If your customer does not have his expectations met it is not likely that he will return. Setting realistic expectations will ensure you are able to meet your customers expectations as well as over deliver. If you give your customer more than they expect it will impress them and leave them with good will towards your business and create brand loyalty. This is what you want to aim for. Encourage your customer to sign up on your website by offering a discount or special offer on their first purchase. You can collect your customer’s name, email address, contact number, birthday and any other personal information that you will find useful for marketing to your customers. 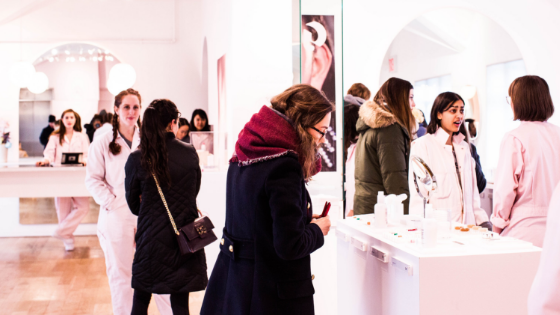 When your customer returns you can greet him by name and personalize his shopping experience. You can also send your customer a special gift on his birthday in the form of a voucher or free product. You can also inform your customer when something he has shown interest in is on sale or has new stock. Make sure to stay in contact with all your past customers to remind you that you are still there. This can be done via email or calls. It is highly advisable to use CRM (Customer Relationship Management) software to schedule all follow-ups and keep track of appointments. In this way you can ensure that if you have made any promises to your customers to keep in contact or to send them information in the future you live up to your promises. Maintaining your past and current customers is a lot simpler and more cost effective than gaining new customers and if you play your cards right you will be able to increase your conversions and in turn your profit through customer retention. 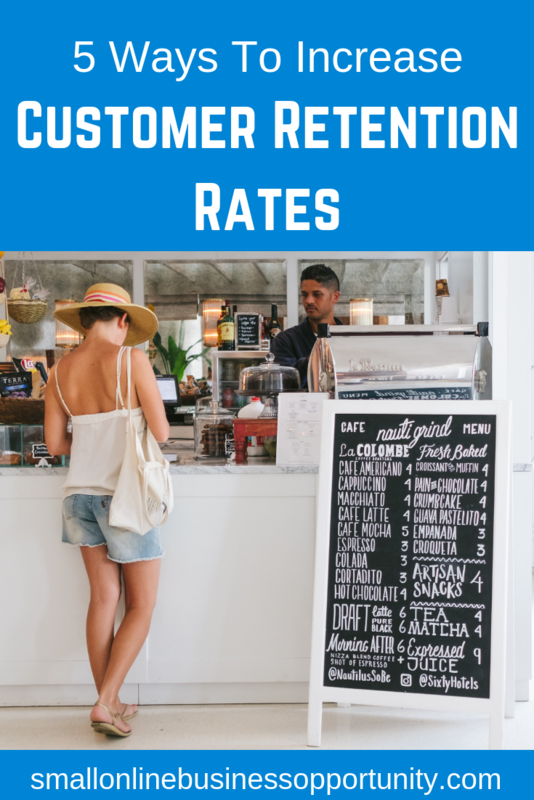 While it is important to grow your customer base, it is essential to work on your customer retention rates at the same time.